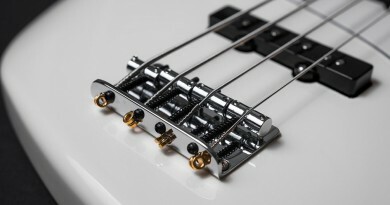 I my opinion, the two most fundamental bass types ever created are the Precision Bass (or P Bass) and the Jazz Bass (or J Bass). 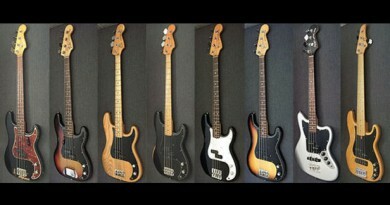 Anyway, let’s keep the focus on the P and J basses. 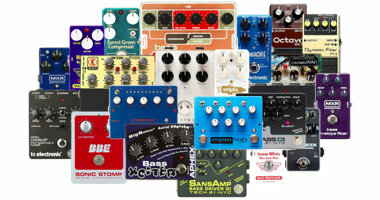 Each of them have a unique expression in terms of the fundamental tone. The Precision bass features one pickup – a split humbucker, whereas the Jazz bass has two single coil pickups that you can blend as you see fit. 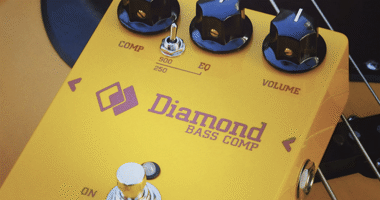 Both basses have a passive tone control, which is a simple treble roll-off feature that darkens your tone as you turn the knob. 99% of the time, a P bass sounds amazing in a mix. It just sets there like a boss! 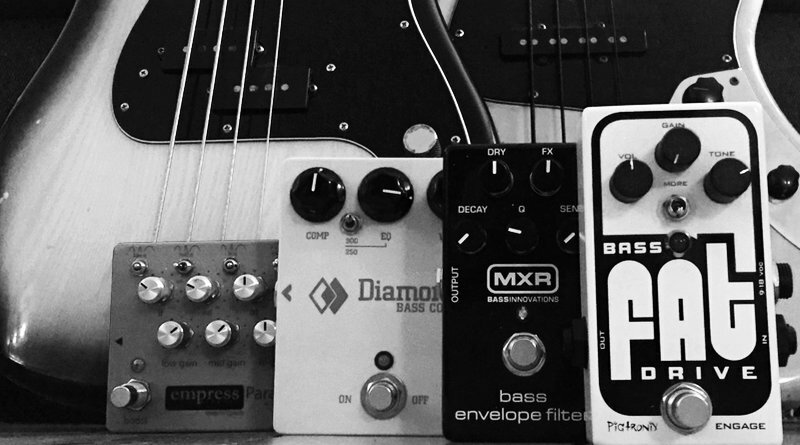 To my ears, it also sounds killer on its own, but to others, the basic P tone in isolation just doesn’t sound right. For instance, if you grew up on the crisp tone of a jazz bass (especially if it’s a modern, active J-type bass), you may find the P tone bulky, rough and unpleasant even. If you know that feeling, we dare you to find a loaner P bass and use it on a gig. Beware that epiphanic moments may occur… That exact scenario happened to me about a decade ago after having spent 12 years playing nothing but J-type basses. Due to the extremely simple design of the P bass, it is probably impossible to emulate the tone of a two-pickup bass with just one humbucker. But you could try to ‘fake the P’ by only using the neck pickup on a Jazz bass. It does bring you closer to the ball park, but in my experience most of the fatness and the powerful ‘thump’ also disappears. I guess that it works out better for others. And over the years, this J pickup setting has almost become a classic tone in its own right. Just like the opposite setting – the bridge pickup only – has become a classic ‘Jaco’ tone. Well, on both cases actually, I like to not got for 100%. 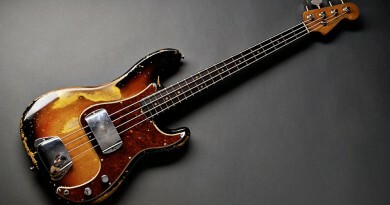 What I mean is that when I try to create the ‘Jaco tone’, I leave just a bit of the neck pickup in the mix – maybe 10-20%. And when it comes to faking the P tone, I have found the best results by decreasing the bridge pickup just a tad – maybe just around 10%. As soon as you turn the bridge pickup volume knob – if only by 1% – the fundamental tonal characteristics immediately change, and to my ears you preserve more of the tonal body if you leave in most of the bridge pickup – yet you instantly change the character towards… Well, something different!